A multi-million dollar deal in which a Cambodian business magnate was expected to acquire a Polish football club has collapsed, according to local media. According to the Wisla Sport Association, Khmer-French businessman Ly Vanna and Noble Capital Partners Ltd had failed to meet their requirement to settle a club debt by the December 28 deadline. “On 2 January 2019, the takeover contract of Wisla Krakow by Vanna Ly and Mats Hartling was invalidated. This means that the Wisla Krakow Sports Association remains the only legal shareholder of the club,” reads a statement published to the clubs website. Vanna, backed by a Cambodian-British consortium, is said to have offered to pay off as much as $3.2 million of the club’s debt. He was also expected to inject a much-needed $34.8 million into the club in an attempt to return the side to its former glory. PolandIN reports suggested that had the deal gone thrug, Vanna was set to take a 60 percent stake in the club. But he now appears to have reneged on a deal which was widely reported last month. The reports were first revealed by Polish sports publication Przegląd Sportowy last month and were given further momentum after Vanna was pictured in the stands during a recent match between Wisla Kraków and Lech Poznan. Despite his great wealth, little is known about the enigmatic magnate who heads the Alelega fund in Luxembourg Sàrl. He is understood to be associated with the Cambodian royal family. Despite his great wealth, little is known about the enigmatic magnate who heads the Alelega fund in Luxembourg Sàrl. He is understood to be associated with the Cambodian royal family. 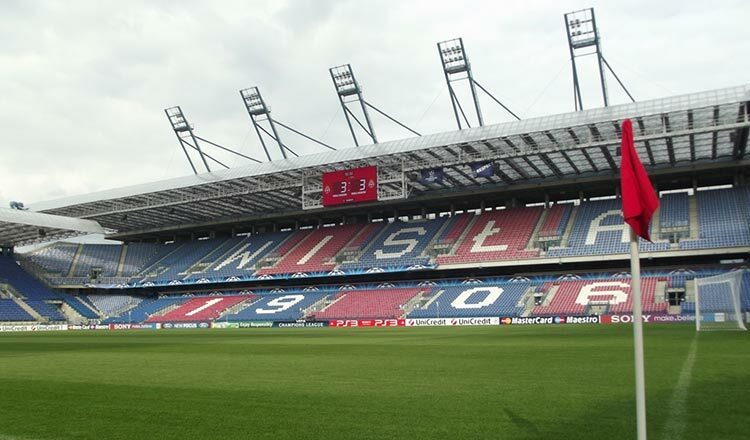 As one of the most successful sides in Polish history, Wisla Krakow are 13 time champions of the domestic league. Wisła contends in Ekstraklasa, the top level of the Polish football league system. They made it to the quarterfinals of the European Cup – now known as the UEFA Champions League – in 1979.